Checkout this official merch and support Where's Barry! 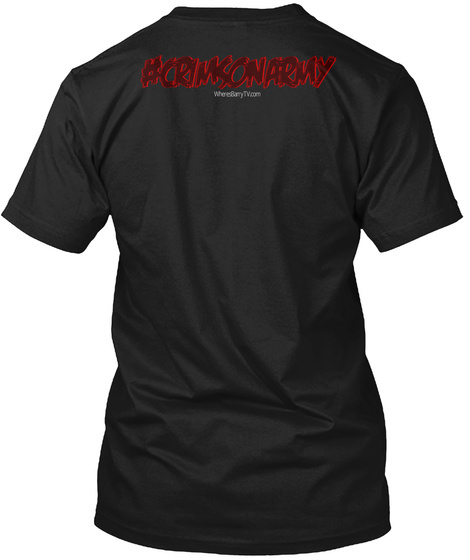 The official t-shirt of the WheresBarry channel! 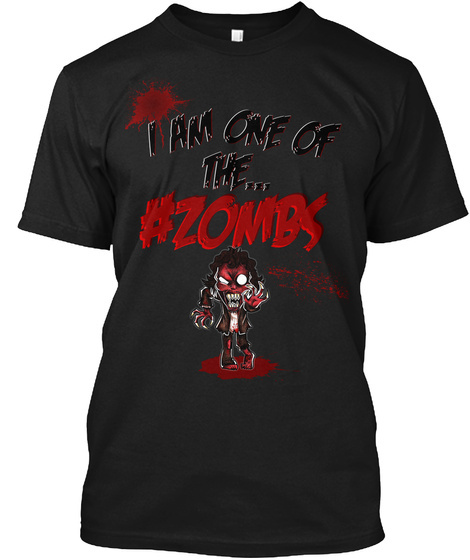 Show everyone you are one of the ZOMBS and support the channel by getting this Crimson Army t-shirt! Thanks and Bye Hamanda!